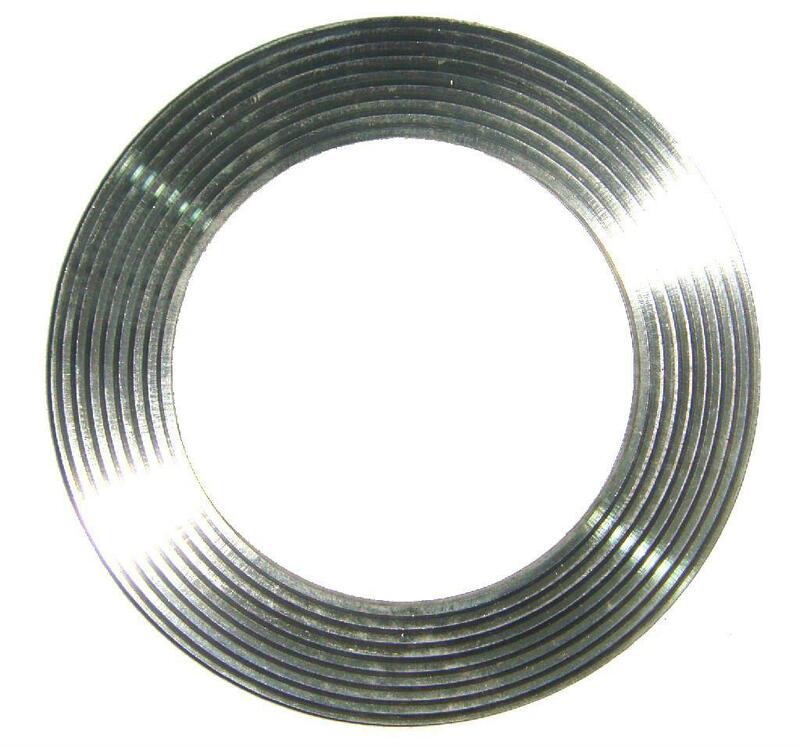 Semi-Metallic Gaskets is good in quality and competitive in price. 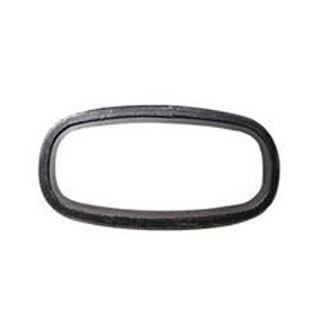 We are manufacturer and supplier of Semi-Metallic Gaskets following your specific requirement. RGS offers complete range of moulds for manufacture serrated metal gaskets. RGS not only provide the complete kammprofile gasket, also metal core only. The range of styles including with and without rings, with integral and loose outer rings. 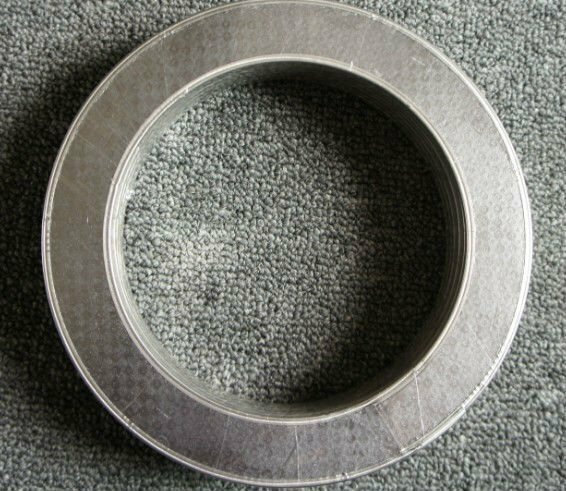 Kammprofile Gasket is known as LP1 Gaskets and Cammprofile. With tanged metal reinforced inside. Tough and versatile composite for high pressures. Strong composite construction without adhesives. Extra strength for ease of handing and fitting. With or without eyelets. With metal mesh reinforced inside. Tough and versatile composite for high pressures. Strong composite construction without adhesives. Extra strength for ease of handing and fitting. With or without eyelets. With flat metal foil reinforced inside. Tough and versatile composite for high pressures. 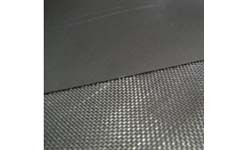 Strong composite construction with adhesives. Extra strength for ease of handing and fitting. With or without eyelets. Without reinforced metal inside. Standard grade: 98% pure exfoliated graphite. Widest temperature range. Very easy to cut, although large gaskets may need support carriage and fitting.